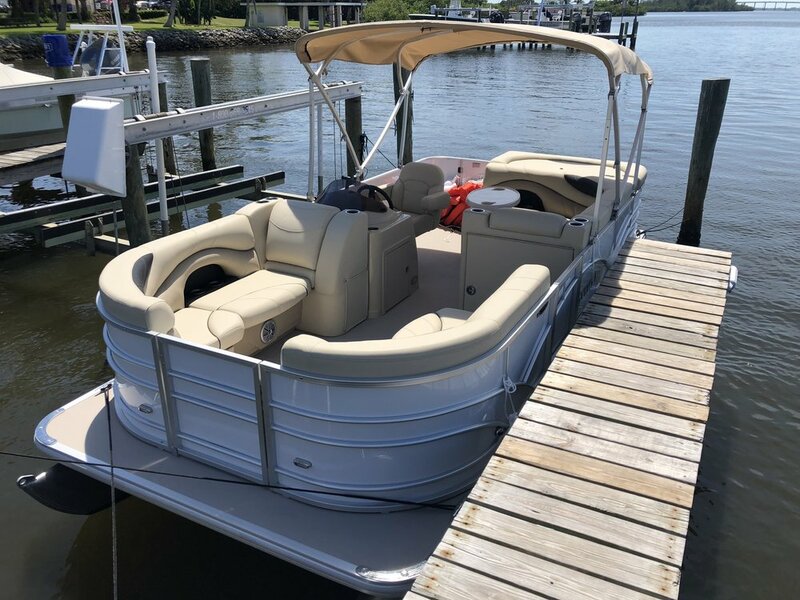 Our Pontoons come fully equipped for a relaxing day on the river. These are perfect for a larger party/family outing. Great for sight seeing. 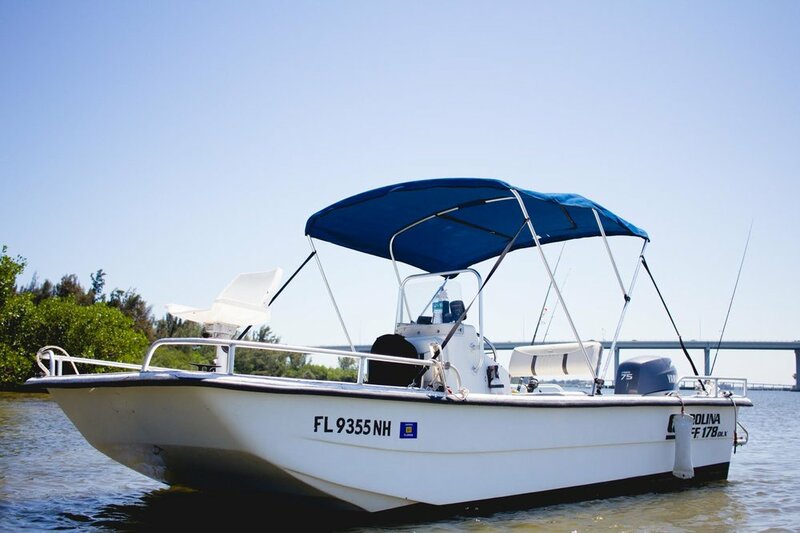 Our Deck Boat fits a party of up to 8 people! 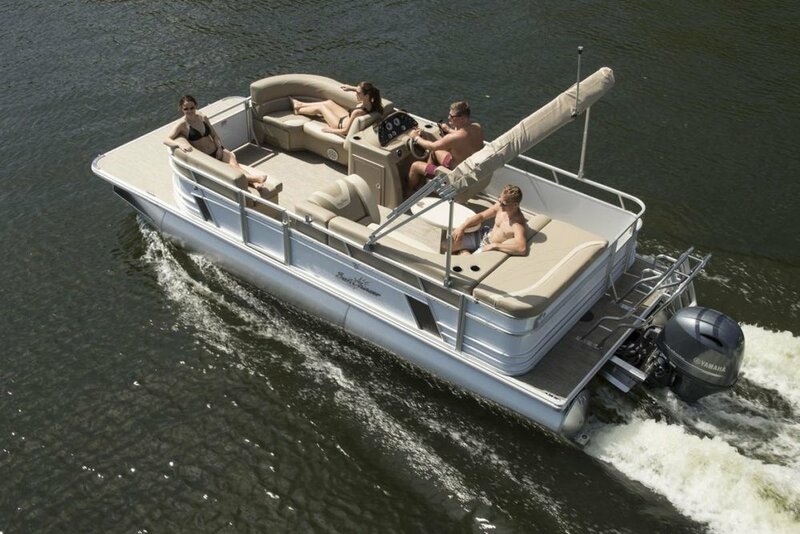 Looking for a boat large enough to take a few friends? 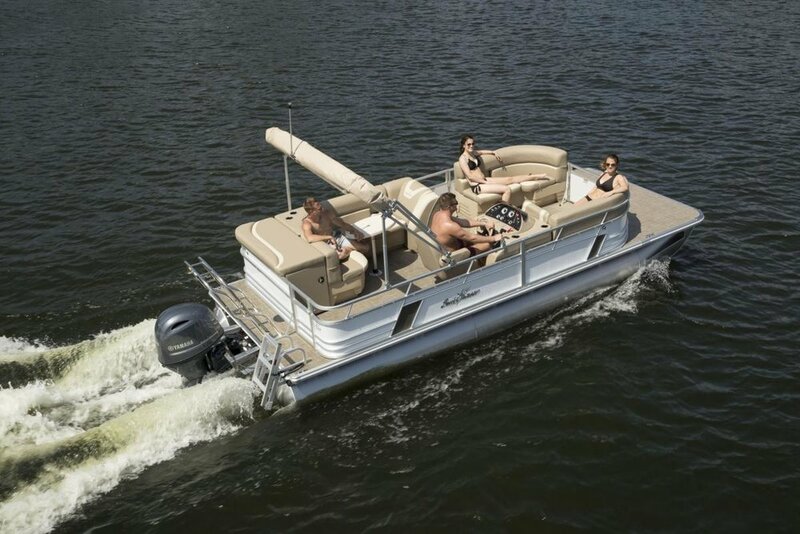 This is the boat for you. 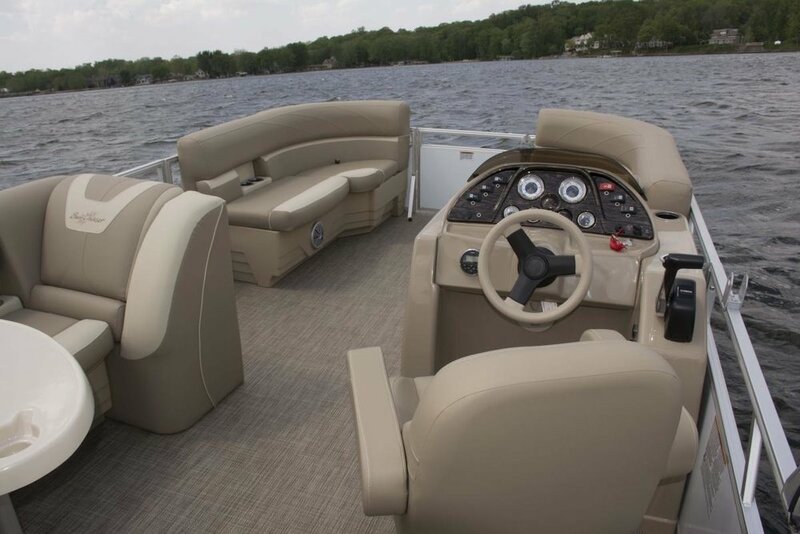 Our Pontoons come fully equipped for a relaxing day on the river. These are perfect for a larger party/family outing. 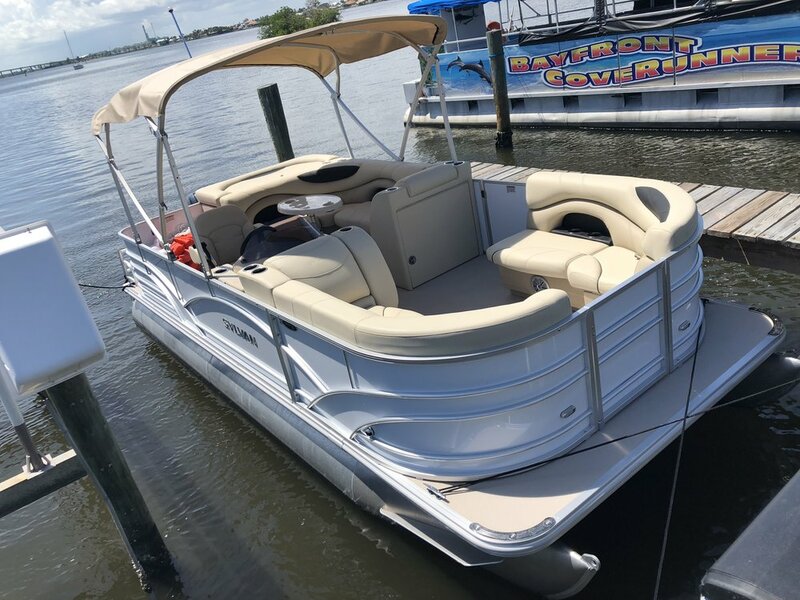 Great for sight seeing and easy to fish from. 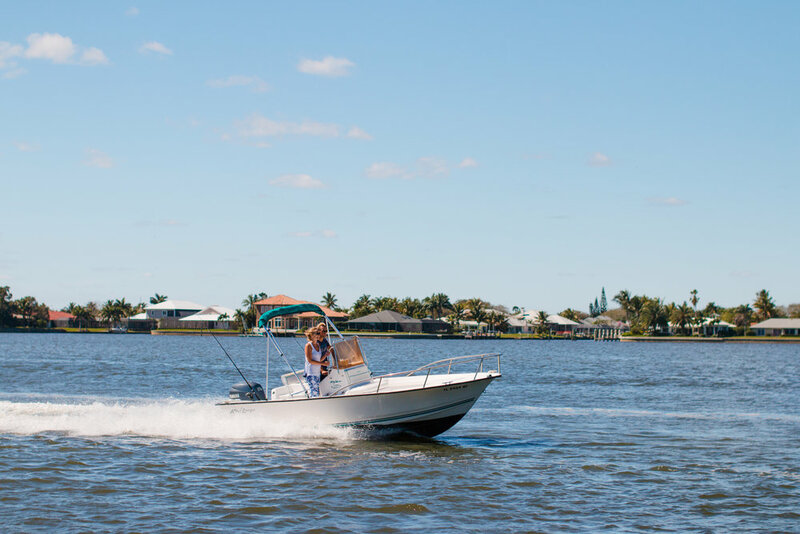 This boat makes for a perfect day of fishing and cruising on the Indian River. 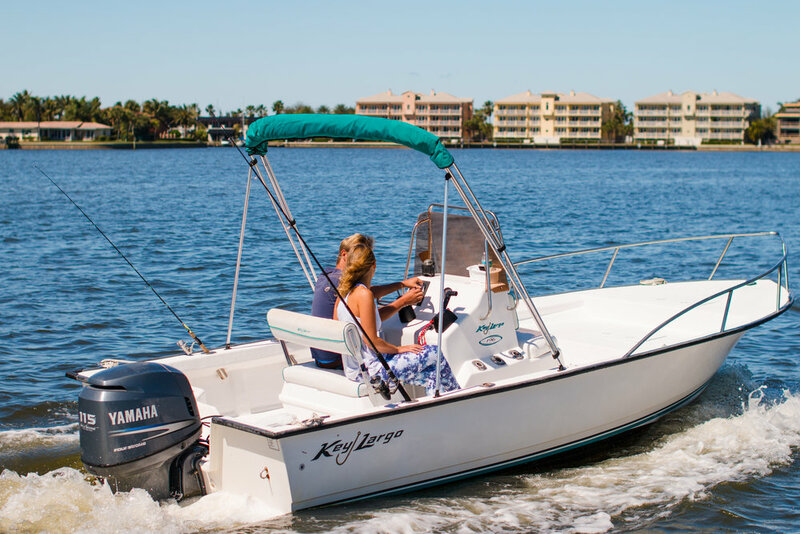 It comfortably accommodates all ranges of anglers. 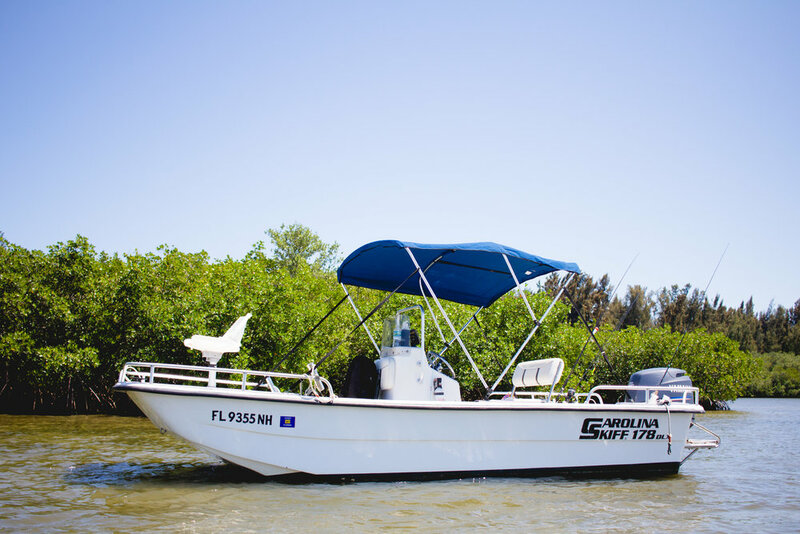 A great Indian River fishing vessel. 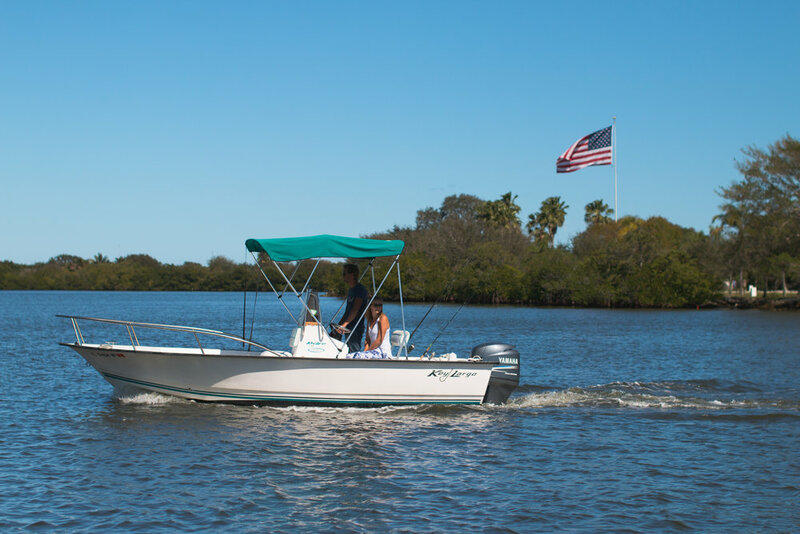 This flat boat is built for the angler.